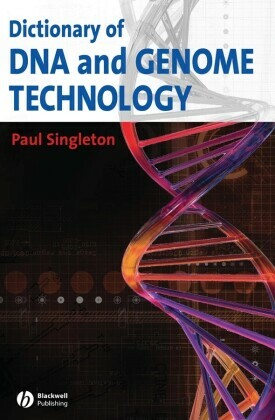 Written by leading experts from industry and academia, this first single comprehensive resource addresses recent developments in next generation DNA sequencing technology and their impact on genome research, drug discovery and health care. 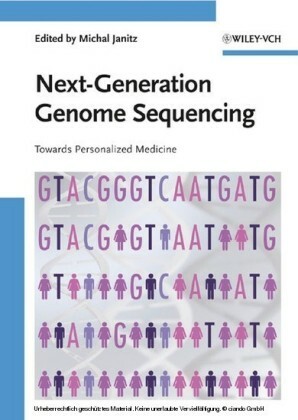 As such, it presents a detailed comparative analysis of commercially available platforms as well as insights into alternative, emerging sequencing techniques. 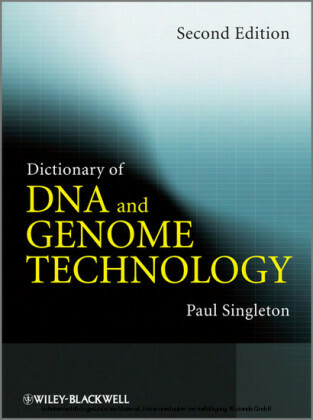 In addition, the book not only covers the principles of DNA sequencing techniques but also social, ethical and commercial aspects, the concept of personalized medicine and a five-year perspective of DNA sequencing. 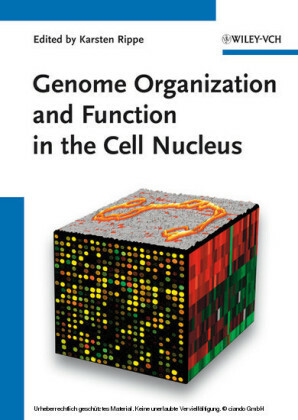 Dr. Michal Janitz is a group leader at the Department of Vertebrate Genomics at the Max Planck Institute for Molecular Genetics, Berlin. 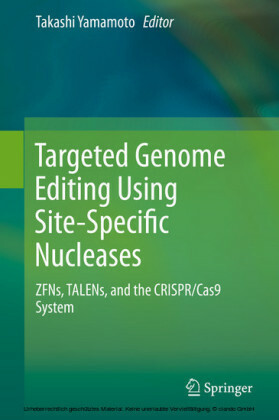 Dr. Janitz scientific interest is focused on technology development related to high-throughput functional genomics using cell array and nanowell-based oligonucleotide fingerprinting. 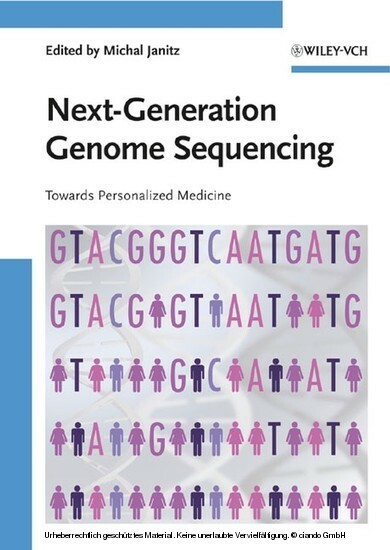 Before joining the MPIMG Dr. Janitz was a postdoc at the German Rheumatism Research Center in Berlin where he also received a Ph.D on studies concerning functional analysis of the MHC class II promoters polymorphisms. 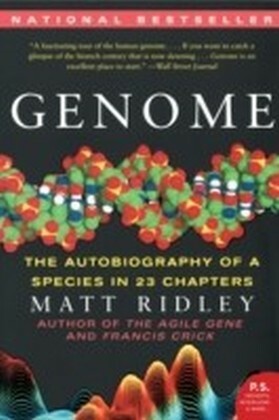 He is a member of the German National Genome Research Network and Gerson Lehrman Group Healthcare & Biomedical Council.